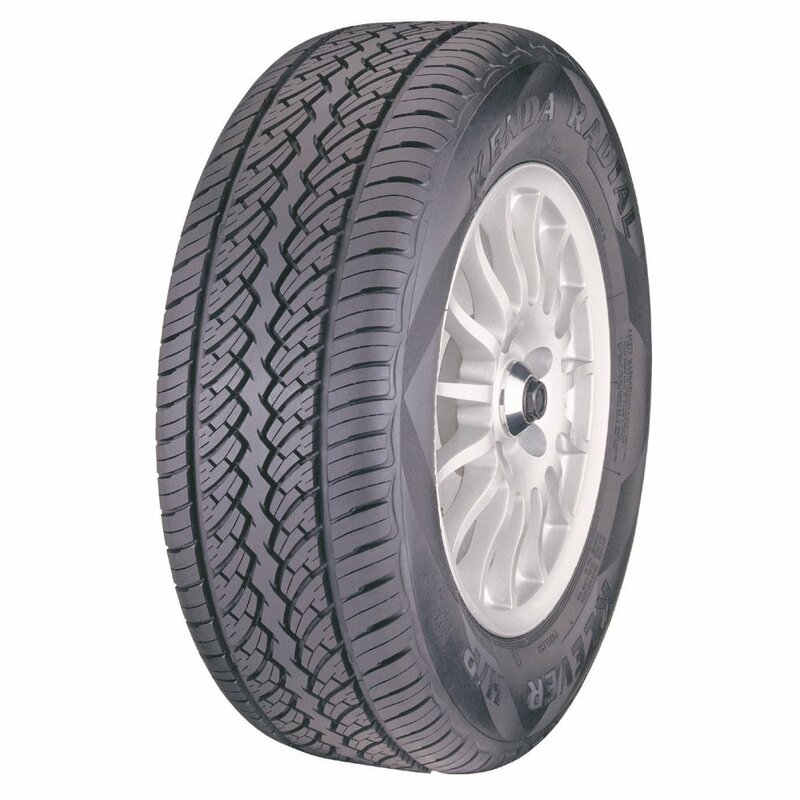 Ohio based tyre producers Kenda Tires produce a product line which incorporates passenger vehicles, motorcylces and ATV\\\\'s but not commercial vehicles currently. The company prefers to maintain it\\\\'s focus on performance, demonstrated through it sponsosrhip of the GT Asia racing team. The companies own R&D engineers are constantly working on the improvements and enhancements for their tyres. 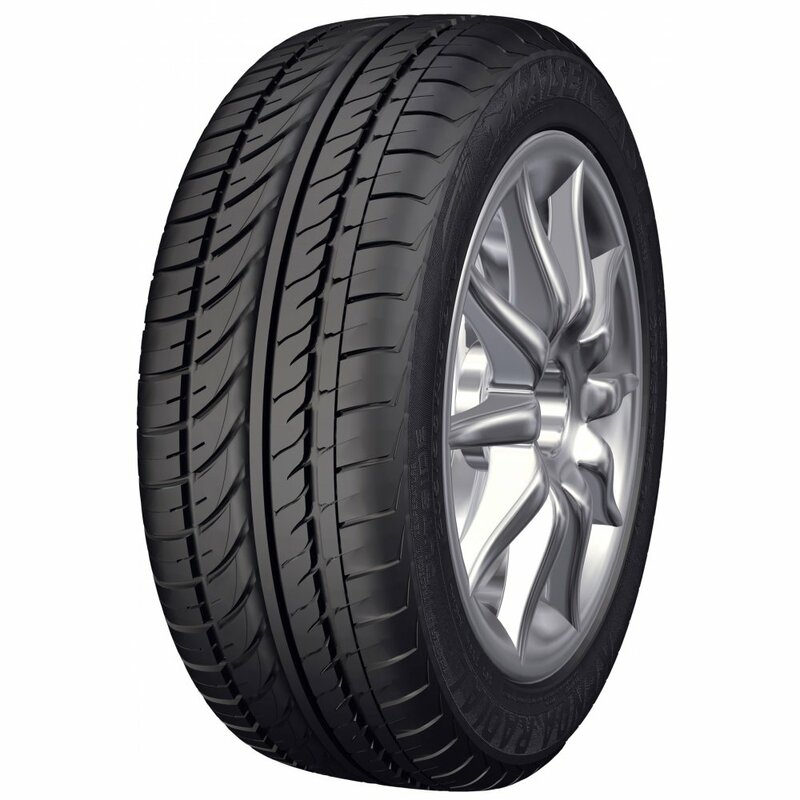 Kenda tires has a long standing expertise in producing tyres to cope with all demands, whether it\\\\'s on or off road use and is able to use these expertise to produce quality performance tyres at a reasonable price. Kenda tires have been pioneers in th ATV tyre industry and the motorcycle markets, taking the knowledge gained through the R&D in their motorsport and putting it in to the development of their passenger tyres. 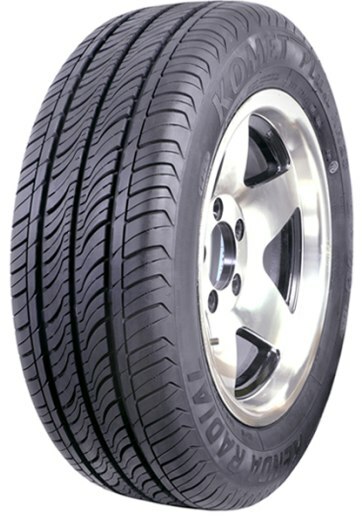 Ohio based Kenda tires have a range of factories around Asia. 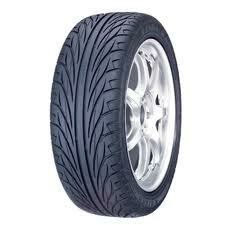 Check out tyres available from Kenda Tires on Easywheels.co.uk below. 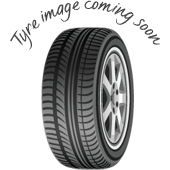 Or to find out more about the company and it\\\\'s brand visit the Kenda tyres website. 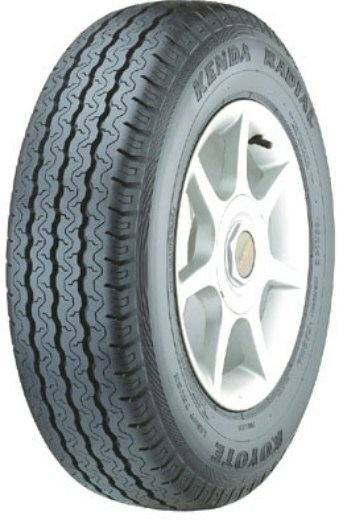 Koyote tyres from Kenda (also known as KR06 tyres) are an excellent choice for your SUV or light truck. This option offers an advanced lifespan and excellent durability to ensure you can handle any journey, condition and environment you might find. You can trust Kenda tyres to get you through any adventure and this proves how valuable they are on any vehicle, and their longevity is a great advantage to any driver. Don’t miss out on KR06 tyres. KR16 (or Kargo) tyres are built for incredible levels of safety in all conditions and situations, so you can trust that you have the best support possible on every journey. No matter what the conditions or where you may be, KR16 tyres are a great option that will take you anywhere you want to go and their durability means you know they will last anything you put them through. Choosing Kenda KR16 tyres is always a good choice. If you’re looking for high performance tyres, Kenda have you covered with their KR20 (or Kaiser) tyres. These options are incredibly durable so they can handle journeys at high speeds and give you the traction, stability and responsiveness you need from these journeys. This confidence lets you really enjoy your journeys and get the most out of each one. Don’t look past KR20 tyres for the ultimate performance. 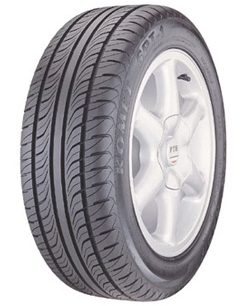 The KR23 is one of the quietest tyres in Kenda’s range, and are also known as Komet Plus tyres. The unique groove design has a huge impact on road noise while also improving the water dispersion rate to reduce the risk of aquaplaning or losing control in trick or wet conditions. 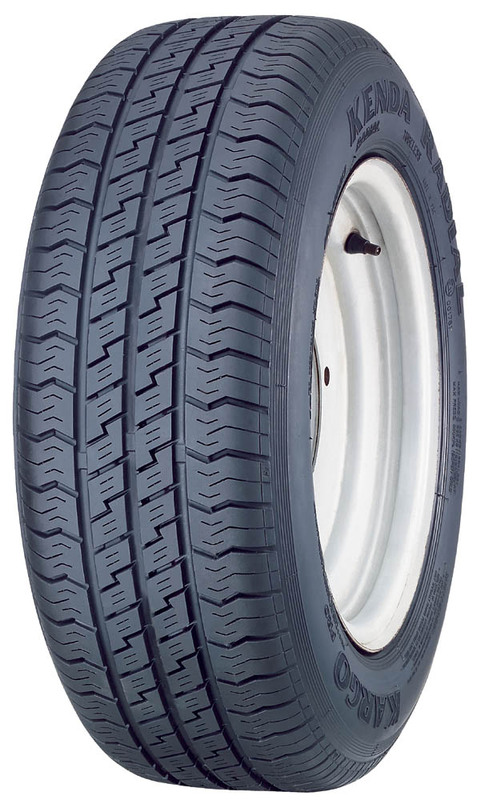 These are all-season tyres so they will work in any weather, at any temperature and removes the need to worry about changing sets to match the season. KR23’s are a great choice. 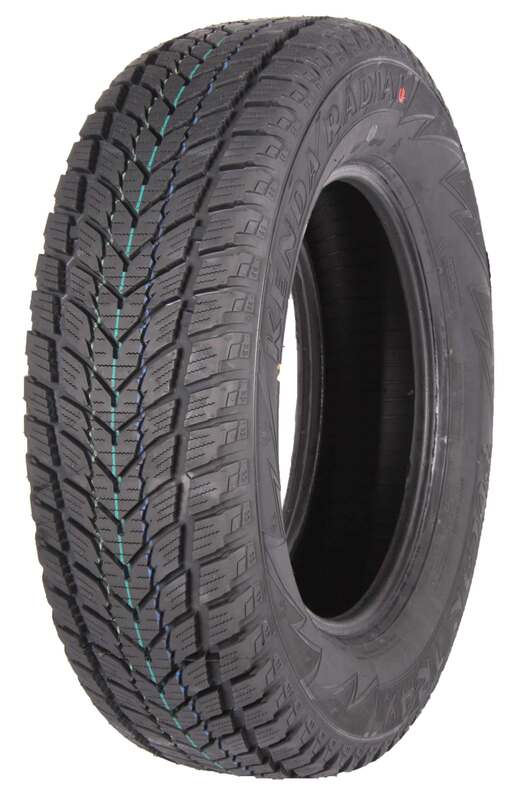 KEnda Trailer KR16 tyres are specifically designed for trailers that you might want to take with you on your journey, and are durable enough to follow you through any environment or terrain without concern. Their lifespan is also very long, meaning they will last you for a good amount of time and their high resistance to wear will remove any worries you have about going off road with them. Trailer KR16 tyres are a great choice from Kenda, so don’t miss out.